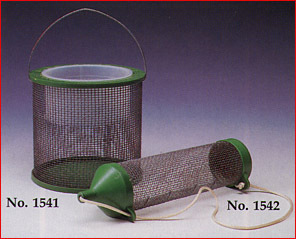 Cricket tube with cord handle. Overall length is 10". Made in USA. Great for carrying crickets for fishing trip, or for holding until you feed to a pet. You can also dust cricket from the outside. $7.95 Shipped via USPS Priority Mail.